The strength of any academic program is its faculty; individuals who bring knowledge, experience, and the ability to encourage independent thinking and analysis to the classroom. The Graduate School of Banking at LSU is fortunate to have fifty-three individuals on its faculty that possess all of these qualities. The 2013 session will have five new faculty and four faculty members will return to the classroom following an absence of a year or more. A new course is offered this session dealing with capital issues in banking. 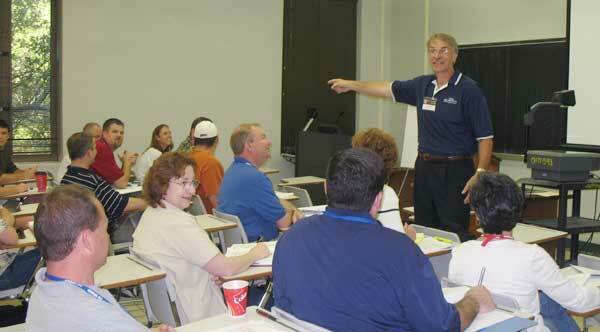 The course will be taught by Mr. Jeffery Fair, President of American Planning Corporation, Baton Rouge. Jeff and his staff have a multi-state consulting practice which specializes in assisting community banks with regulatory issues they may have and preparing internal bank policies.